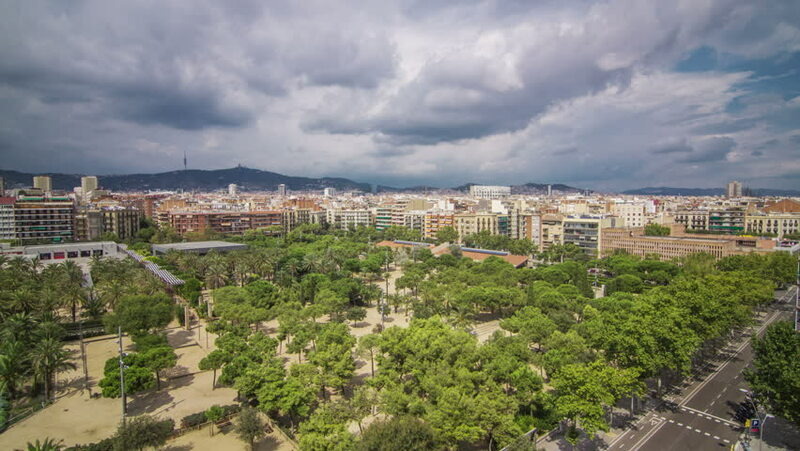 Timelapse (time lapse, time-lapse) view from the Les Arenes mirador in Barcelona Spain. August 2013. 4k00:11Toledo, Spain - April, 2017: Aerial view of Toledo and the riverside, Spain. 4k00:11Lucca aerial view with San Martino cathedral, Tuscany.